People who take medicine for diabetes, are always recommended not to depend on those alone for maintenance of health. A balanced diet, exercise and other factors also matter. It is a common misconception that if you have diabetes, you should take more fruits and vegetables as much as possible. A lot of fruits contain high levels of sugar that is not advisable for diabetics. While fruits are generally healthy food items but for diabetics, it can be tricky. They always have to worry about how the sugar in it will affect their blood sugar. It is hard to identify what are the fruits to avoid with so many kind of fruits to eat. 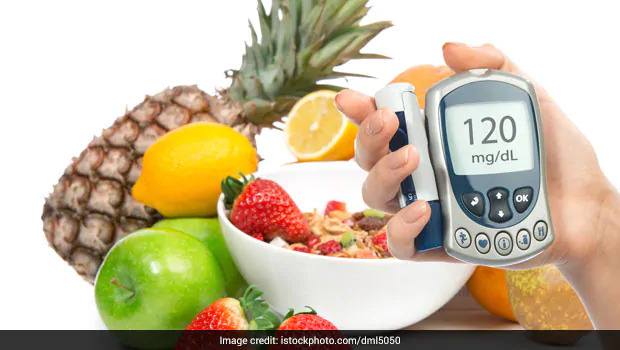 While we can’t identify each of those, here are some tips and information on some of the fruits diabetics should avoid. There are a lot of people who dislikes eating fruits from the market and instead choose process fruits that are bought in supermarkets. 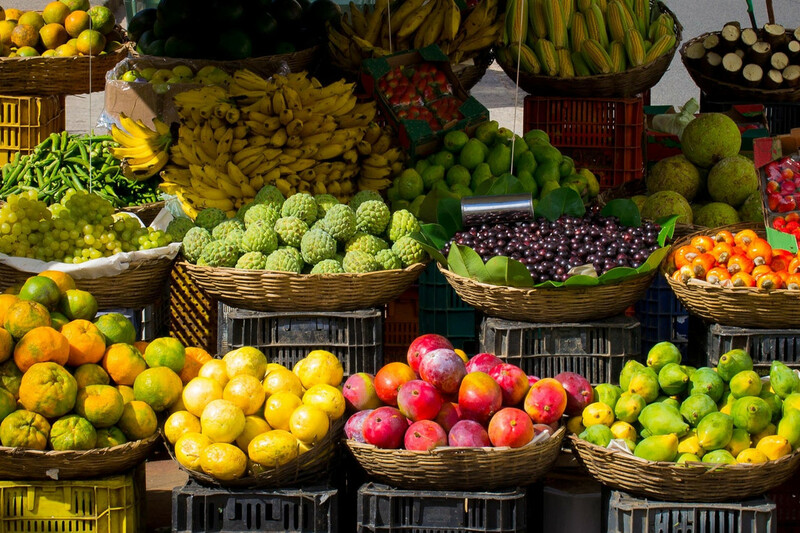 Processed fruits brought in the supermarket include fruits in a can, dried fruits, fruit juices, and smoothies. All of these products have been added high amounts of sugar for flavor and preservation. Aside from preservatives and sugar, a lot of add-ons are added to these processed fruits to make it taste fruitier. Yes, it is delicious, you think it’s good because they are fruits in cans, but if you are diabetic, you are just fooling yourself. It can be just too risky for a Type 1 and Type 2 diabetics. Also, eating large amounts of sugar can increase obesity risk and Type 2 diabetics already have the issue of keeping their weight stable. For diabetics, GL and GI are both important factors to consider because you don’t want something that will raise your already high sugar levels to dangerous levels and you also don’t want a food that will raise it so quickly. With all these juicers available in the market and those juicers that you see while watching home shopping networks, who wouldn’t buy it? It makes consuming fruits easier and tastier. People think it’s health and better but when you remove the juice out of the fruit, a lot of the fiber that helps in slower sugar absorption get flushed out as well. Also, precious antioxidants get removed. Additionally, juice companies find it very easy to trick you into consuming more calories of sugar. A normal serving of orange juice, around 8 ounces, is equal to consuming 2 orange fruits and you will be enticed to drink more since it has no insoluble fiber to fill you up. 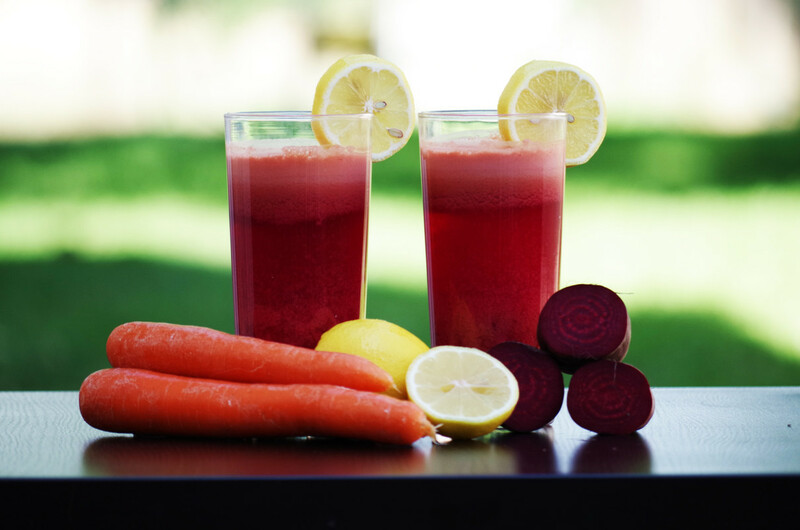 These juices are usually only helpful if your blood sugar got too low because of vigorous exercise or skipping meals, and you need it to spike quickly. Even if you could make your own juice with no preservatives and added sugar, it still takes more time than just eating a whole fruit. Why even do it? A lot of fruits are okay for those who are taking medicine for diabetes, but some aren’t. While there are many resources in the internet on what you should and could eat or not, you should still consult your doctor as they know what’s best for you. 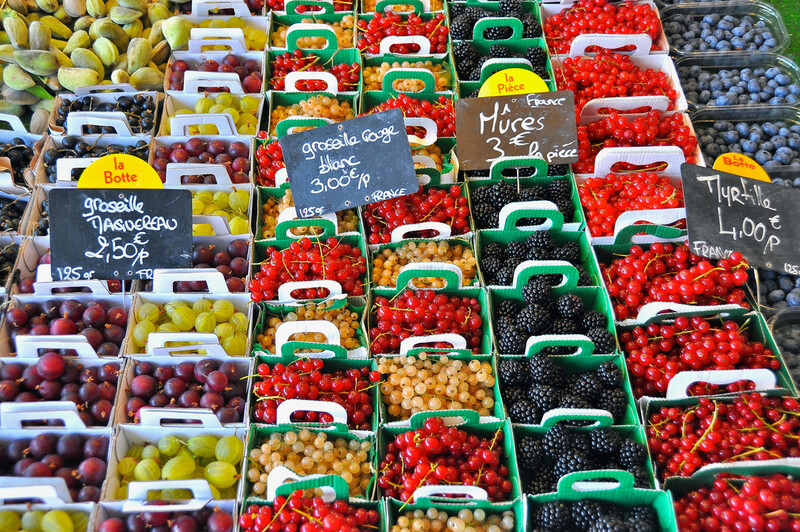 Though some fruits should be avoided, fruits should still be a part of your diet as they are generally healthy for you.